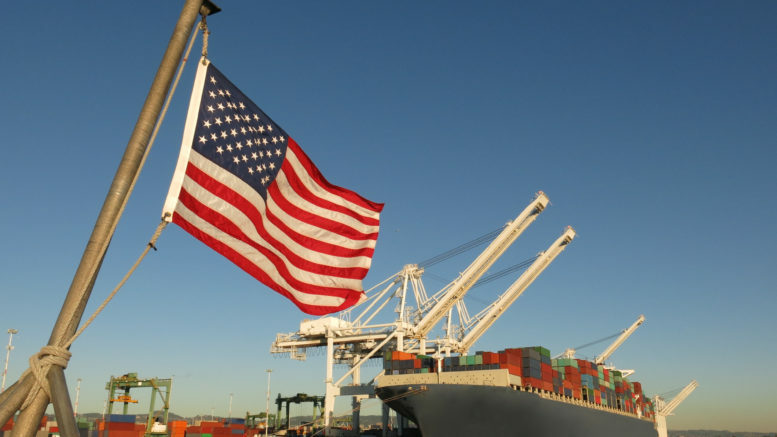 An American flag waves in the foreground at this US port, where a cargo ship loaded with containers is berthed beneath giant cranes on a clear blue sky day. The image symbolizes concepts like Made in America, Made in the USA, industry, global economy, pride, strength, power, patriotism, trade, manufacturing, and the idea of getting back to work. This two-day program is led by BIS’s professional counselling staff and provides an in-depth examination of the Export Administration Regulations (EAR). The program will cover the information exporters need to know to comply with U.S. export control requirements under these regulations. We will focus on what items and activities are subject to the EAR; steps to take to determine the export licensing requirements for your item; how to determine your export control classification number (ECCN); when you can export or reexport without applying for a license; export clearance procedures and record keeping requirements; Export Management Program (EMP) concepts; and real life examples in applying this information. Presenters will conduct a number of “hands-on” exercises that will prepare you to apply the regulations to your own company’s export activities. This one-of-a-kind program is well suited for those who need a comprehensive understanding of their obligations under the EAR. 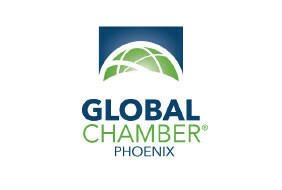 The program will be held at the Embassy Suites by Hilton Scottsdale Resort. Registration will begin at 7:30am on May 2, 2018. The program will begin at 8:30am on May 2, 2018, ending at 4:30pm on both days. *Please note, the entire URL must be copied and pasted for it to work properly. The seminar registration fee is $595.00 per person. Click here – https://www.regonline.com/registration/Checkin.aspx?EventID=2269331 to register online. The fee includes continental breakfast, coffee breaks, lunch on both full days, and conference materials. The registration fee is non-refundable after April 16, 2018. 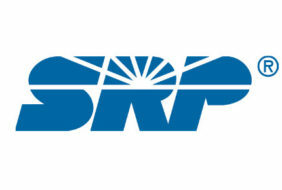 For questions or information regarding registration and payments, please contact Fernando Jimenez at 602-277-5223 or by email at Fernando.Jimenez@trade.gov.